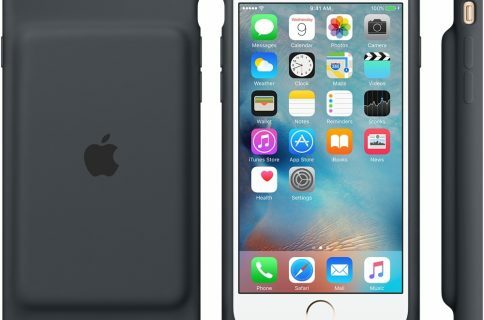 As you can see from the images, the Smart Battery Cases look nearly identical to their predecessors. 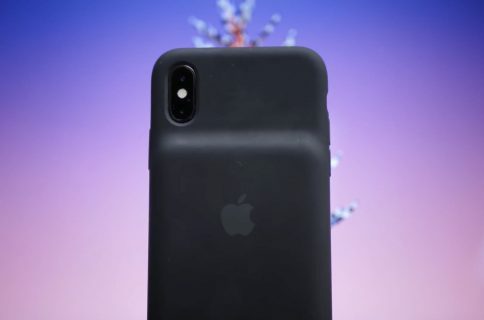 There are cutouts for the rear flash and camera lenses, as well as the Lightning connector, and a large hump on the back where the battery pack sits. 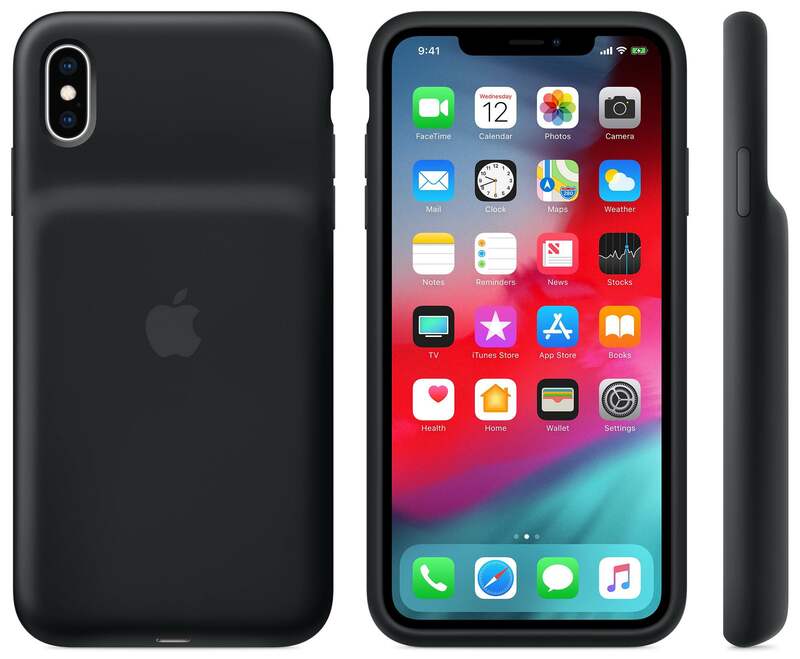 Apple says the Cases are compatible with Qi-certified chargers, and you can charge your iPhone and battery case simultaneously. The case also supports USB-PD compatible chargers for faster charging, and can recharge Lightning accessories like AirPods. 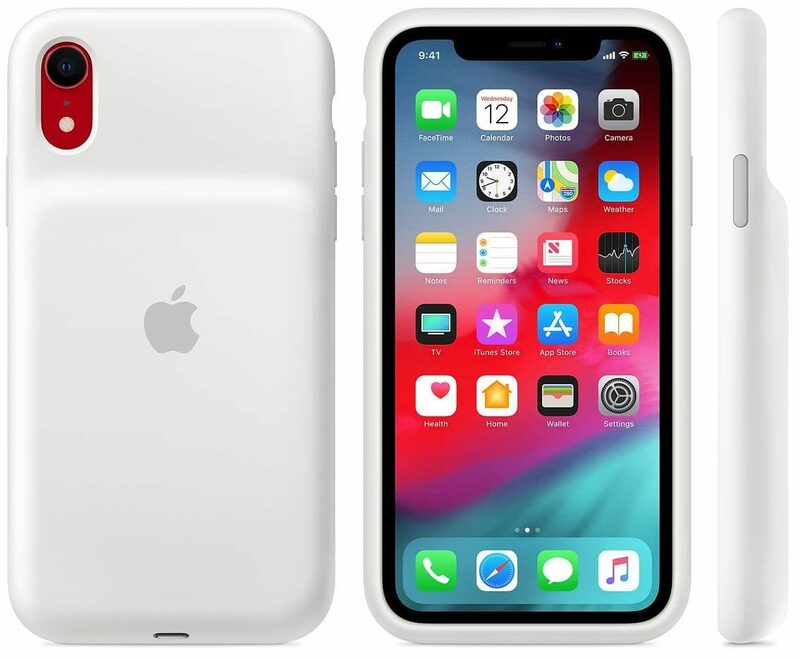 You can find the new Smart Battery Cases on Apple’s website, available for order now with shipping beginning on January 21. 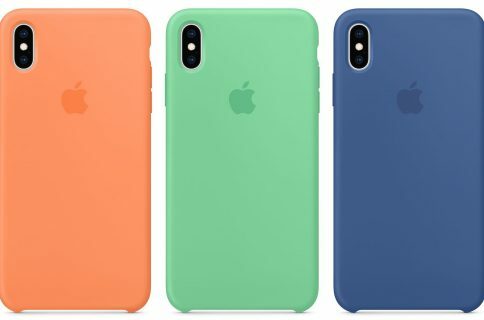 The iPhone XR is here, the XS here and the XS Max here.